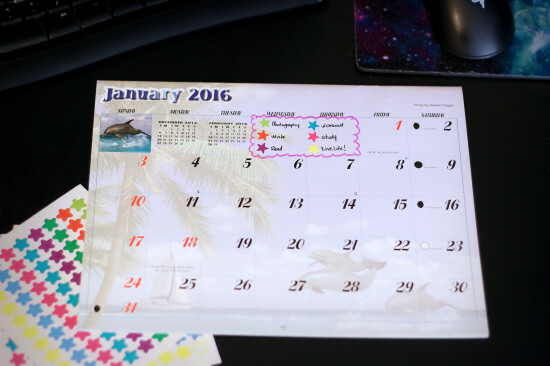 4 Responses to "2016 Resolutions"
You did have a pretty epic 2015! Those all sound like great goals to me (especially the reading one). I find my reading time often while on the road (audio books, right?) or while snatching minutes between obligations. (My kindle is always handy.) Here’s to making 2016 even more epic! Unfortunately, I’m one of those old fashioned folks that only likes books I can hold in my hand so audio and kindle versions don’t help me where reading is concerned. :/ BUT I am starting off the year so far so good finding time to read a few pages almost every day to meet my half book a week goal. Hopefully I can keep it up. Good luck on making your 2016 epic, too! Thanks for stopping by. Wow, so many resolutions! Best of luck with all of them! I have you to thank for me taking the watermarking more seriously. I really need to work on a logo sort of thing for them ASAP, for more than just my paid work, to be honest. As for the rates… I still don’t feel confident in raising it, but I *am* tired of being taken advantage of, and I’ve realized that if I’m going to sacrifice all my free time for other people’s benefit, I should be compensated for it too, otherwise it stops being fun. I totally think your work is worth more and I hope you find the strength to increase your own rates!